Common Law Admission Test (CLAT) 2016 was conducted successfully by Rajiv Gandhi National University of Law(RGNUL), Punjab successfully conducted for UG & PG courses on 8th May 2016 from 3 PM to 5 PM. Reports suggest that around 45,000 applicants filled the application for the exam and 39,000 appeared in the exam. The maximum marks was 200 for the exam. RGNUL has officially published the answer keys along with the scores and cut offs for the CLAT 2016 on 12th May 2016. The details can be found on its official websites. The result can be expected on 23rd May 2016. Then candidate will have to go examination section. Next click on cut off link. 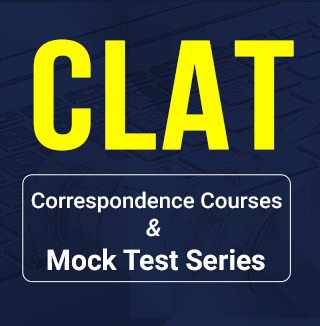 Here you have to click on CLAT cut off 2016. Then they will see the cutoff list of CLAT 2016 examination. Just login with your id and password. TopRankers team has gathered some useful information related to CLAT exam 2016 and here, we are presenting a prediction of rank list of top 10 scores for the exam. 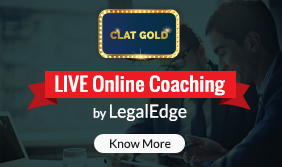 Our experts and faculties interacted with a lot of candidates and found that CLAT 2016 was comparatively easier this year. There were minor changes in the exam pattern. Apart from Maths, which was tricky and logical reasoning, which was a bit lengthy, other sections were much easier compared to last few years. 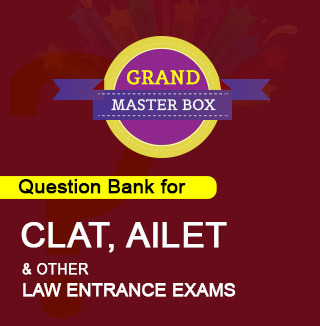 TopRankers’ has estimated that the topper of CLAT 2016 will score around 175 and the score of the tenth rank holder will be around 170. In order to ensure your chances for the top NLU’s , a score above 145 will be on the safer side. by providing your Registered E-mail id and password. All the Best for your CLAT result! Viraj Ananth of Bengaluru obtained 174.5 marks and has topped the CLAT 2016 exam. Vansh Aggarwal secured All India Rank 2 with a CLAT score of 172.75. Top 3 toppers in IAS (2015-16): Succees Story of UPSC toppers 2015, Everything you need to know to get inspired! I got 121 marks. What would you say about this. my score is 109.5 which Is there any hope for NLU?? Hi..i have got 130 marks in clat 2016. Will i get RGNUL, Patiala? i scored 130.5. Are there any chances in first list? if yes then which ones? My son has scored 162.25 in CLAT 2016. Can you please indicate the all India rank which he may get. … the Ranks are out now. Please list them here. We shall guide you towards your preferred college. Also if you could out your individual preference list, that will help. Thanks! Score of 134.5. AIR 1565. Anybody scoring around this…. Well you stand nowhere in the top cream. My score is only 92.5 and rank is 11271 is there any chance for me to get an nlu or should i leave the hope. Rank 334 in clat general category . Which college will i get? ?